Herbal Infusion. 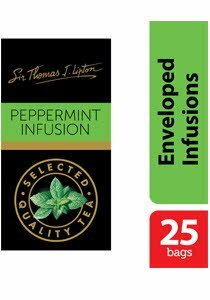 A clean and refreshing peppermint infusion. 6 x 25 x 1.5 g.